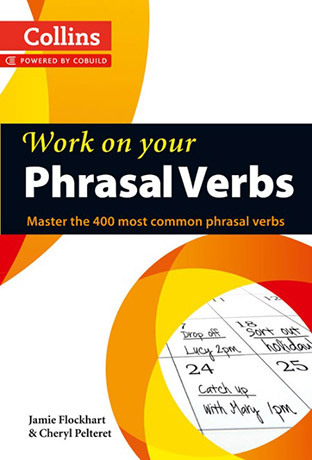 Collins Work on your Phrasal Verbs is a new practice book for learners who want to increase the number of phrasal verbs they know and be confident in using them. Each unit presents students with a selection of phrasal verbs and clear examples of when and how to use them. This is followed by practice exercises to ensure the learner will be able to remember and use what they have learnt in their written and spoken English. Collins Work on your Phrasal Verbs features the 400 most commonly used phrasal verbs, which have been carefully selected based on Collins Corpus research. It provides plenty of useful practice with authentic, up-to-date examples of usage in context, and is ideal for use alongside a phrasal verbs dictionary such as the Collins COBUILD Phrasal Verbs Dictionary.